Accurate labor scheduling has long been a thorn in the side of restaurants. While many employees enjoy the flexibility and alternative hours of restaurants, working as an hourly employee with an irregular schedule also means many of your employees are scheduling around a second job, childcare or school. The stress of things like on-call shifts, short notice or the “clopen” back-to-back shift can stress employees and make them less reliable as they try to balance obligations. And more to give restaurant workers more predictable wages and schedules. According to the Economic Policy Institute, as many as 26% of irregular or on-call shift employees, and 19% of employees with rotating or split shifts often experience work-family conflict. The stress and instability these conflicts create can translate into high turnover and a worse customer experience from understaffing, inexperienced employees and employees distracted by personal conflicts. While predictive scheduling has only passed in a few places, it’s being considered in many more. Even if it’s not the law in your area, implementing predictive scheduling is often worth it as giving employees more reliable schedules will improve your turnover, their reliability and your customer experience. So how do you prepare? In areas where predictive scheduling is the law, restaurant owners must keep three or more years of compliance records. If you don’t already have one, develop a system for tracking time-off requests, changes to the schedule, shift changes and shift histories. As cumbersome as this seems, it will not only keep you compliant, but will become a treasure trove of labor data. All that paperwork will quickly grow out of control if you track it with actual paper. It is past time to make the jump into a cloud-based scheduling system. This has the advantages of being easily accessible and searchable without taking up scarce physical space. 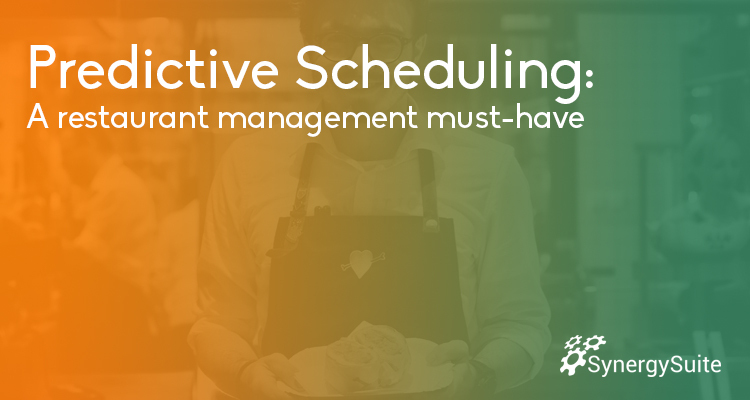 Manually building schedules, whether on paper or in an online calendar, is still time consuming and takes away precious hours that could be better spent by the manager. It can also lead to over or under scheduling, which eats into the bottom line or damages the customer experience. New automated restaurant labor tools will build schedules for you based on things like historical data, weather forecasts and local events. 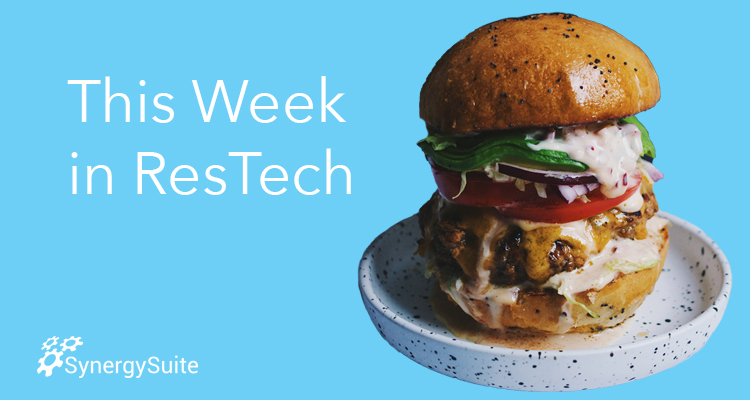 Building better schedules is becoming a must-have in back-of-house restaurant tools. Start implementing predictive scheduling today to get ahead of the regulations.